Brandon Herrigan is our 3rd Athlete to speak to us about making the 2015 IAAF World Youth Championships Team. Members of the team will compete in Colombia, from July 15th to 19th 2015. I always participated in athletics at my school, Nudgee College in Brisbane, however I was formerly a swimmer full time until I was 15. 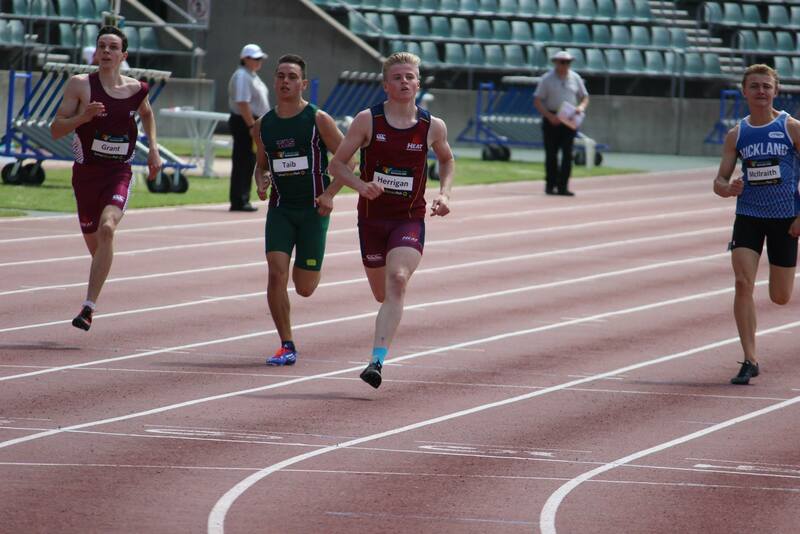 After making my first Queensland team to compete at the 2013 Townsville allschools, I decided to increase my training and take aths seriously and haven’t looked back since! I was absolutely stoked to get the call from Sara to say I was on that plane! I was sitting in class at school when the phone rang, so to share that moment of making my first Australia team with my classmates was very special. Trying to prepare in the ‘off season’ has most certainly been a challenge that I underestimated. Saying that however, nothing much has changed from my original routine. My coach Stacey Taurima and I have managed the extended period well thus far and I have my up most faith in his abilities to get me on that start line in Cali as fast as I have ever been! I believe the experience itself will be amazing. Having the most elite U18 athletes from across the globe gathered in one place is something I am most looking forward too, more specifically though, to see where my performances personally sit in the world will be awesome! been fundamental in my athletics journey so far. I know it sounds generic but never give up. It’s always going to both physically and mentally tough but just keep grinding until you get where you want to be!